It had been an eventful final game drive on our last morning in Welgevonden Game Reserve, even though we had encountered intermittent rain. Elated, we returned to our home away from home, the exclusive Mhondoro Game Lodge , only to find that the safari experience was far from over. 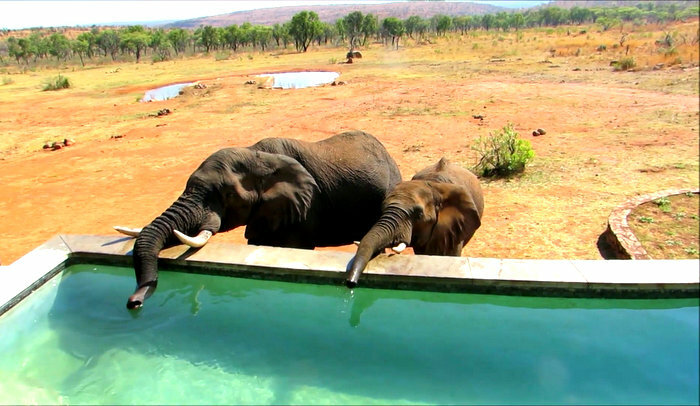 Three huge elephants were at the lodge, drinking water from the saline pools, which they preferred to the waterhole. Awestruck, we admired them from the elevated lodge deck for a long while, even though a hearty breakfast awaited us inside. The majestic pachyderms were barely two metres away from us. We observed in awe as they twirled their trunks, dipped them into the pool, filled them with water and then emptied them into their mouths. The smaller one was more playful and enjoyed spraying himself with water too. It was only when they had quenched their thirst and walked away, that we went indoors to fill our bellies. This was one of the highlights of our stay. 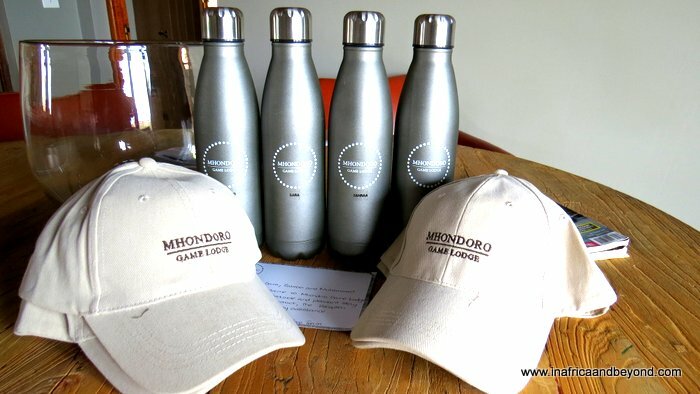 The Dutch-owned Mhondoro Game Lodge was initially opened in 2008, then closed for two years after a devastating fire in 2013. Like a phoenix from the ashes, it has risen again – bigger, bolder, and more beautiful. 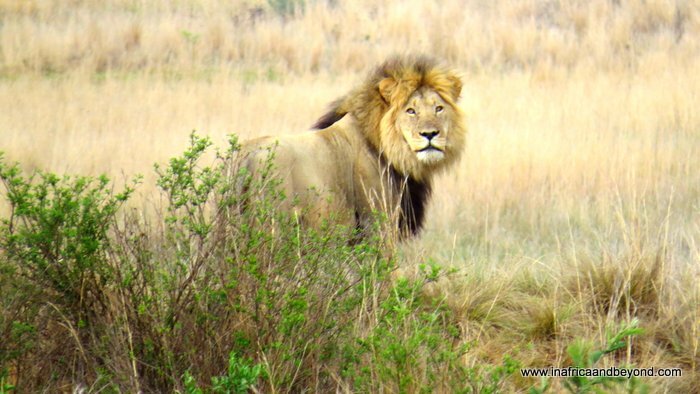 The name “Mhondoro” means “Spirit of the Lion” and the lodge certainly lives up to its name. 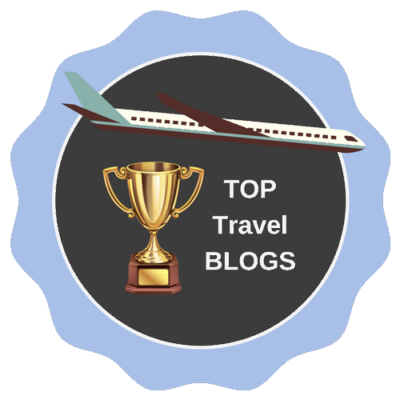 It is situated in the malaria-free, Big Five, Welgevonden Game Reserve in Limpopo, and promises constant animal encounters on game drives and at the lodge. We were met at the Welgevonden Main Gate by Mike, our guide, who took us on the 45-minute drive to the lodge in the game vehicle. This had a dual benefit. We didn’t have to drive on gravel road, and it was like an additional game drive, due to the wildlife we saw en-route. 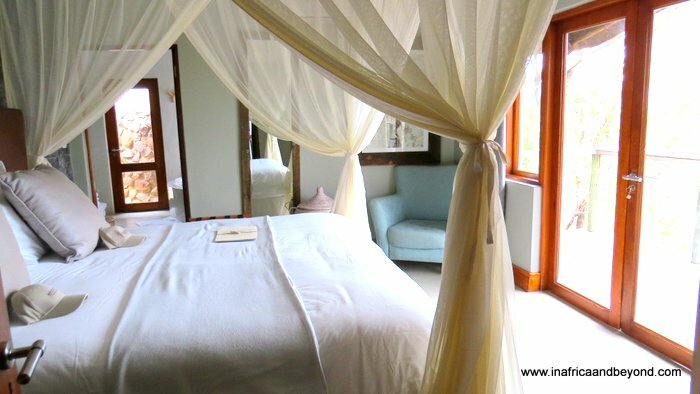 The exclusive Mhondoro Lodge can accommodate a total of 20 guests in five suites and a villa. Two of the suites sleep four each and are ideal for families. The exclusive-use villa sleeps six people and includes three en-suite bedrooms, a private gym, yoga room and heated swimming pool. It is also accompanied by its own staff complement and safari vehicle. The main lodge building is an expansive open-plan dining and seating area. 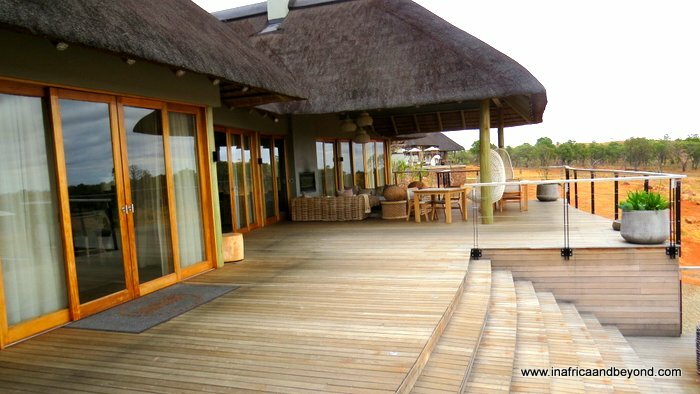 On the wooden deck outside, is an outdoor lounge overlooking a waterhole set in an open plain, as well as the heated swimming pool which attracts the elephants. There is constant wildlife activity here and the views are amazing. I was told that there had been 3 cheetah kills in front of the lodge in the past year! The modern and stylish décor is a fusion of African chic and European contemporary design. 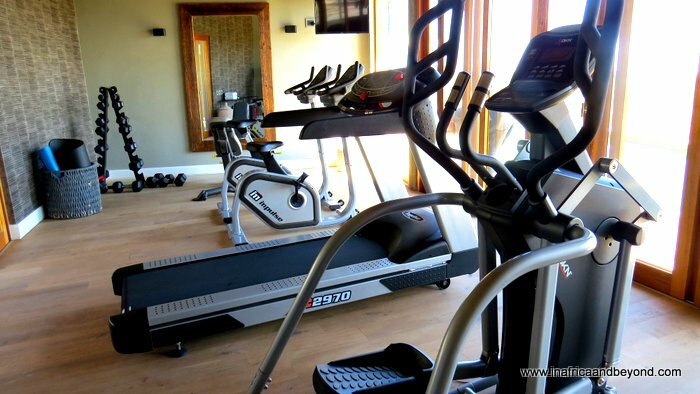 There is also a gym, a sauna, a spa, and a star-gazing deck. However, I was too busy enjoying the animal sightings to take advantage of any of these. Another exceptional feature at Mhondoro is the game-viewing hide, a wildlife photographer’s dream. It is accessible via a tunnel leading from the main lodge and brings one at eye level with the wildlife drinking from the waterhole in front of the lodge. This was one of my favourite parts of the lodge. I would spot animals coming to the waterhole from the deck above and run down to the hide to get photos from this unique vantage point. I would have spent all my time there if I could! Warthogs drinking from the waterhole. Photo taken from the hide. 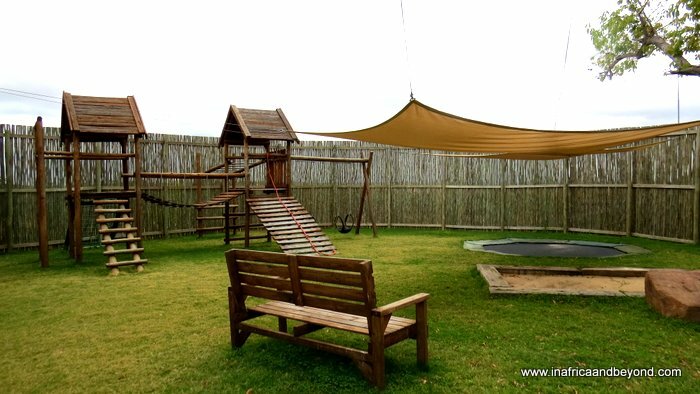 The lodge is child-friendly and welcomes kids of all ages. Little children will enjoy the open-air play area while bigger kids, like mine, will enjoy the recreation room which is stocked with a PlayStation, board games and movies. My son spent many happy hours there. 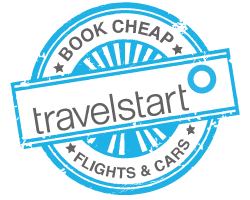 Kiddies bumble drives can be arranged for families with children under six years. For parents wanting to go on the normal game drives, babysitting services are available too. 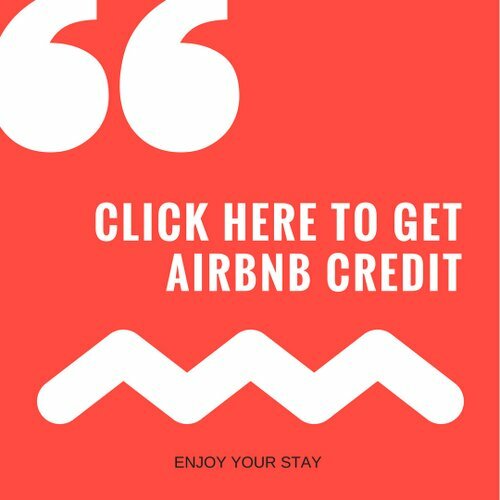 My husband and I stayed with our two kids in the comfortable Family Suite, which consisted of two bedrooms, a lounge, a shared bathroom and a kitchenette. In addition to our Nespresso machine, we also had a fridge filled with complimentary drinks, which the kids loved. Caps and aluminium water bottles awaited us. They are still being used frequently and are constant reminders of the great time we had at Mhondoro. Wi-fi and laundry services were complimentary too. The food at Mhondoro was another highlight of our stay. Every meal was a gastronomic delight. 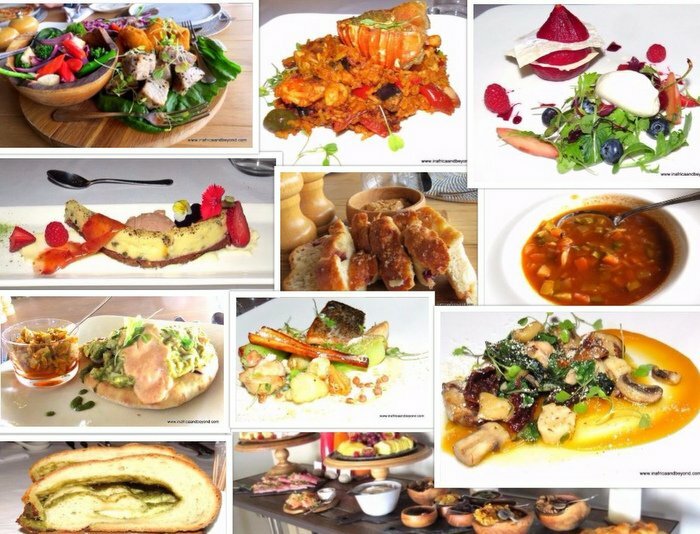 The dishes were so creative and inspired that I found myself constantly looking forward to the next meal to see what the talented chef would surprise us with. The multi-course gourmet meals were always served with a different type of home baked bread. In fact, everything was home-made, and many of the greens are grown in the greenhouse on the premises. Alden, the friendly chef, would consult with us regularly regarding our preferences and ensured that our dietary requirements were well catered for. There are two game drives a day. Our guide Mike, a Swiss expat, was passionate about the bush and shared his contagious passion with us. We saw four of the Big Five, as well as cheetahs and plains game not often seen in other South African reserves, like the Red Hartebeest. We also saw the endangered Blue Crane, our national bird. 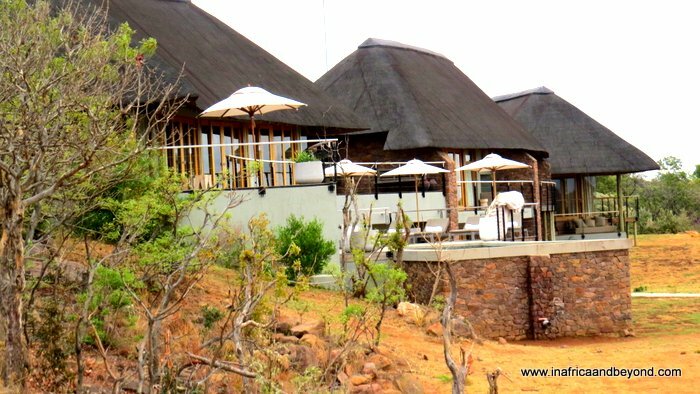 Mhondoro Game Lodge is just under 3 hours away from Johannesburg, making it easily accessible for a weekend getaway. I noticed an ideal balance of South African and international guests there during my stay. So, if you thought that luxury safaris and five-star game lodges were only for international tourists, Mhondoro will prove you wrong. Rates include accommodation, all meals, a wide variety of drinks, twice-daily game drives, reserve entrance fees and transfers from the Welgevonden Main Gate. South African residents qualify for special rates. So, what are you waiting for? Pack your little travellers into the car and head off to Mhondoro Game Lodge for a few days of excellent game-viewing, luxurious accommodation, fine food and outstanding hospitality. For more information, visit Mhondoro Game Lodge or book here. See this video I took of the elephants at the pool. What a cool place to stay! Would love to stay in this lodge. 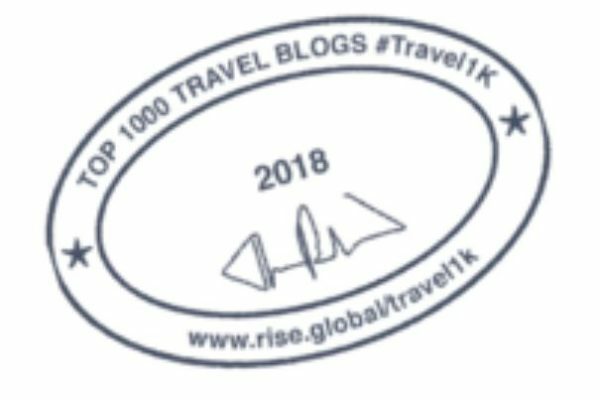 We need to visit Africa again – we loved it and miss it! This looks like a fabulous lodge, thank you so much for sharing this information. 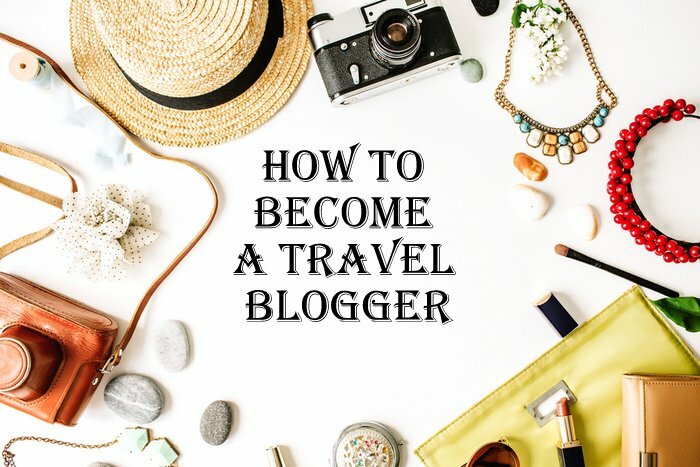 We’re planning a visit to South Africa this November so this comes in perfect timing for our itinerary. Love the warthogs’ pic! Really curious – why would the elephants prefer the pool water? ? What a super experience! Great photos too. Looks a gorgeous place to stay. 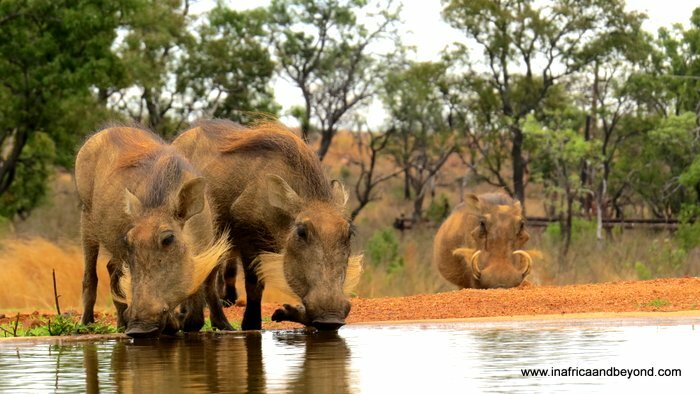 I love the picture of those warthogs at the waterhole. I have always wanted to stay somewhere with a photographer’s hide! I was sold as soon as I read that. I usually prefer tented camps to solid structures but these look so luxurious I think it would be worth it! Seeing elephants drinking outside the lodge, not to mention the cheetah kills, would be a once in a lifetime experience. 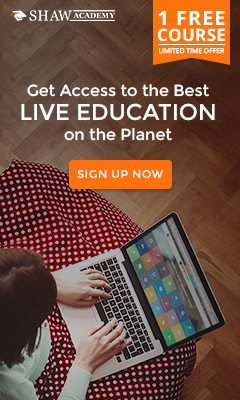 I haven’t done safari in South Africa yet so I am definitely bookmarking this! Oh wow!! A wild life trip would be something I can only dream of. Your snaps are looking so amazing. I would be so scared to see a lion from that distance. Mhondoro feels like best place for people who love wild life. Mhondoro looks like an amazing experience. so cool the wildlife got to visit you right up to your lodge too. Limpopo has so much natural beauty. It’s awesome that babysitting services are available! I’m hoping to do a safari with my kids at some point, so I’ll keep this family-friendly option in mind! 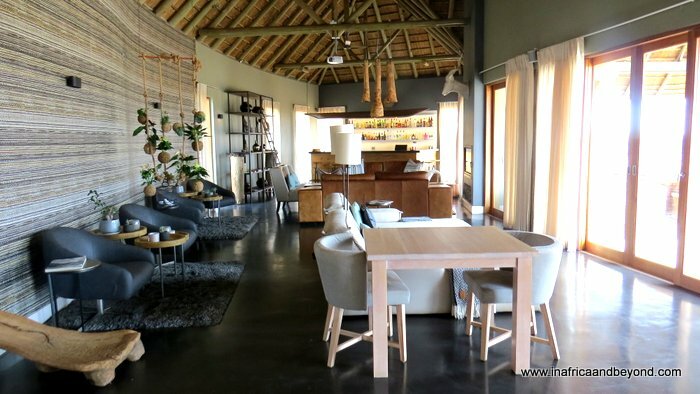 The Mhondoro Game Lodge looks like a safari dream! I’ve always wanted to stay in a place like this, and you’ve inspired me more. Your photos of the animals are great, and free laundry and wifi are good bonuses! What an amazing place! I need to add this to my list. We are waiting until our daughter is a little older (she’s 5 now) but this is exactly what we want when we do go on a safari. Looks like you had a great trip! Forget the PlayStation, I’d just LOVE to play on that outdoor playground! It looks like so much fun and fits into the theme of the game lodge. How wonderful it must have been to feel like you were out in the wild with all the animals! I have never been to Africa, neither have I done a safari. But it is so high on my bucket list. I would love to see all those exotic animals. 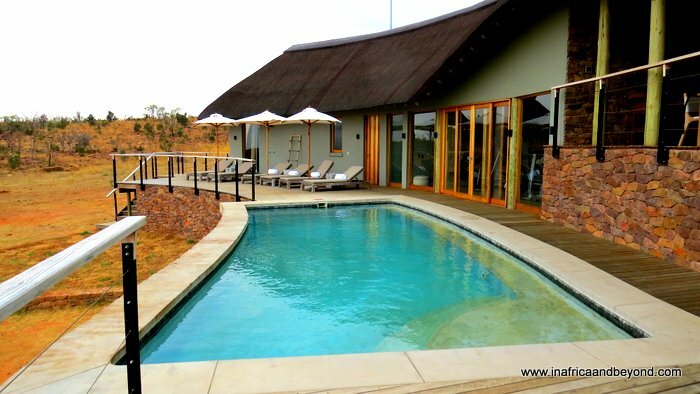 Mhondoro Game Lodge would definitely be a good place to do my first safari.